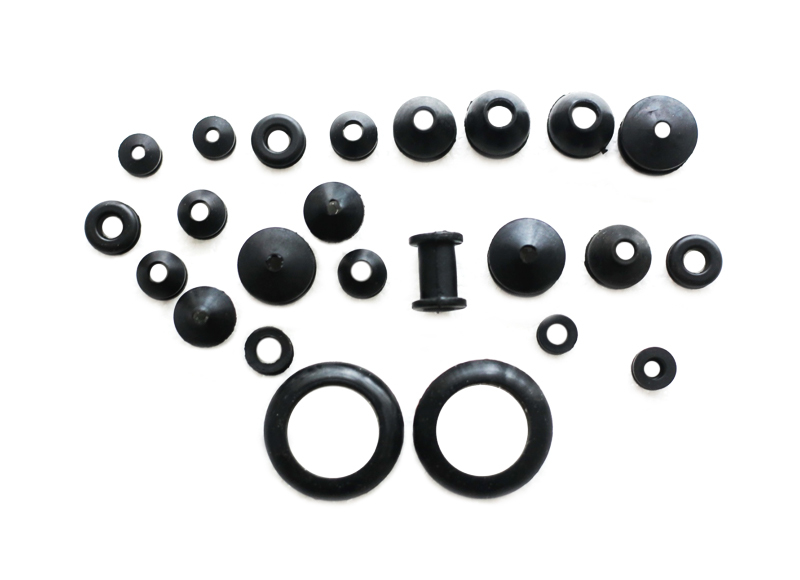 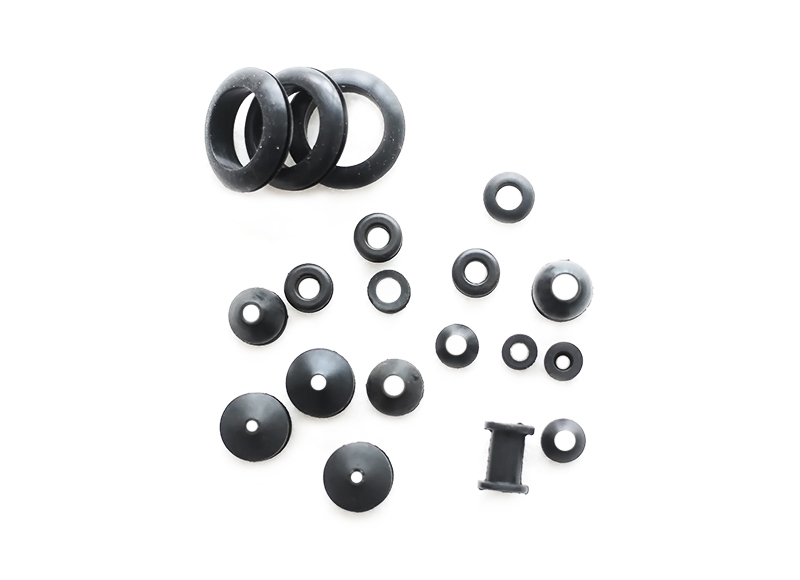 Xianju Dazhong Rubber Seal Factory is located in Taizhou City, Zhejiang Province.Since our factory was established in 1998, we have specialized in the production of Grommet,etc.We have more than 20 years of history. 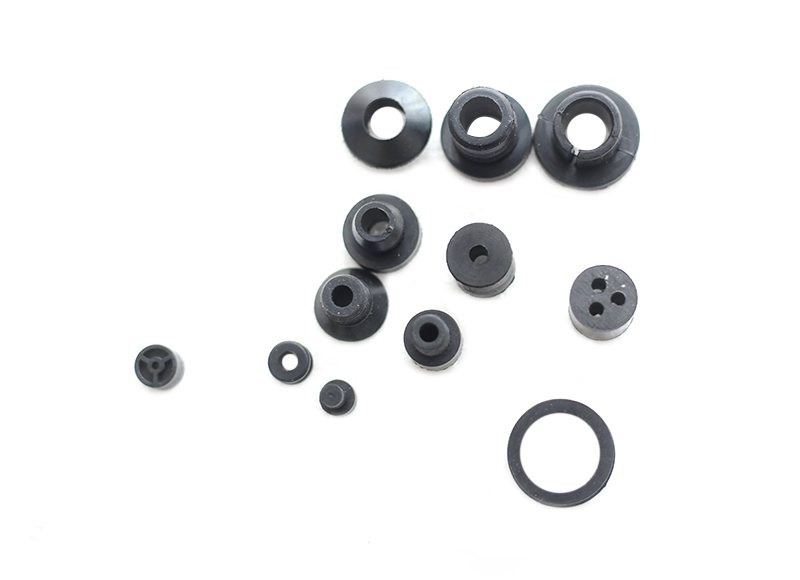 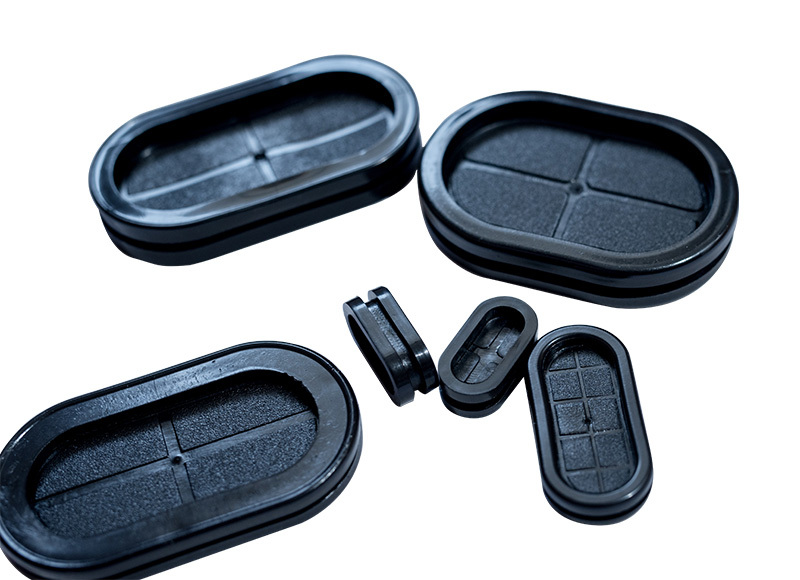 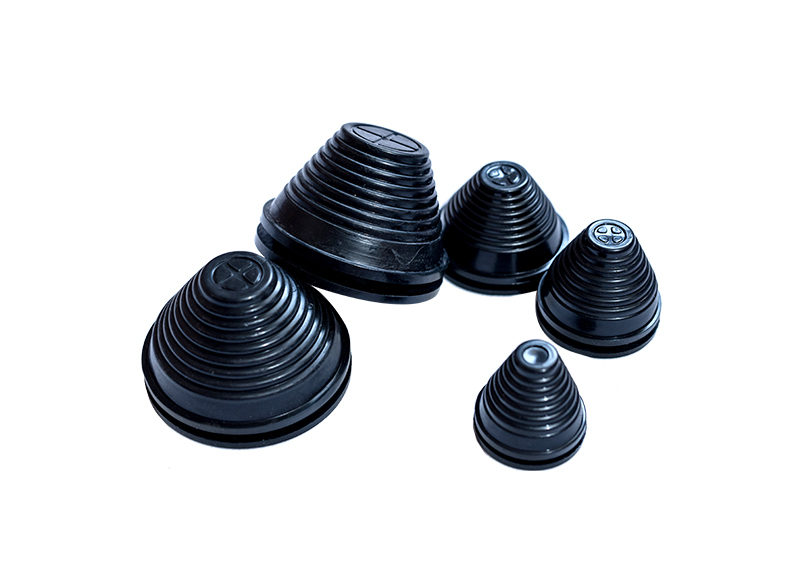 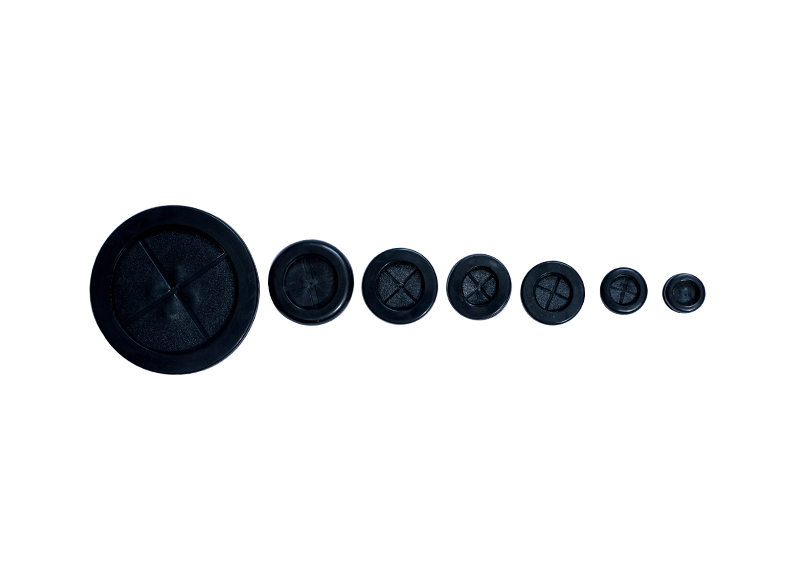 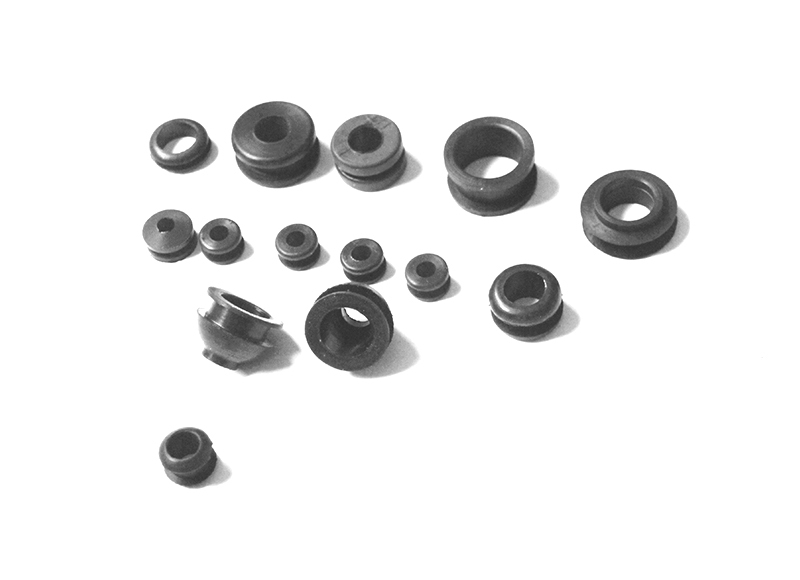 As a China Grommet Manufacturers and Grommet Manufacturers, Our product specifications are as many as 30,000 kinds,Products mainly include Grommet, etc. 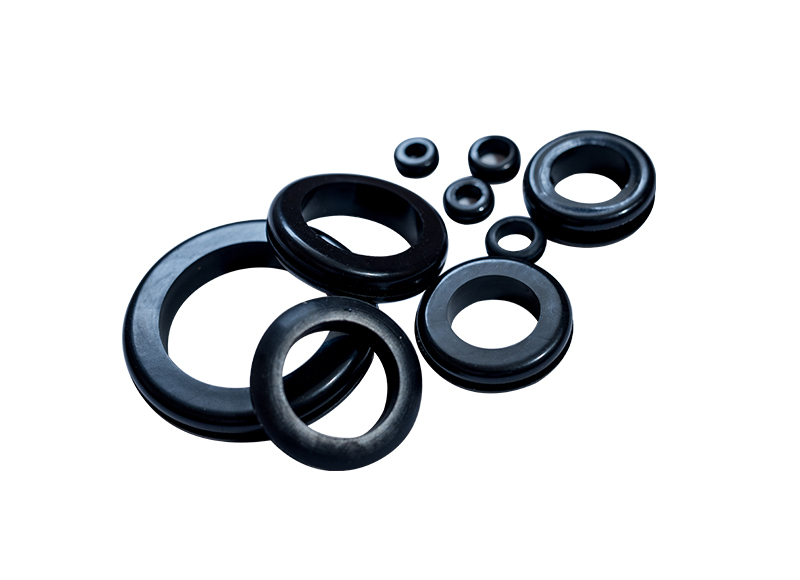 Our factory has well-equipped rubber laboratories with advanced experimental equipment, which has reached the domestic advanced level.